Prince Beau. We adore him and so does everyone who meets him. 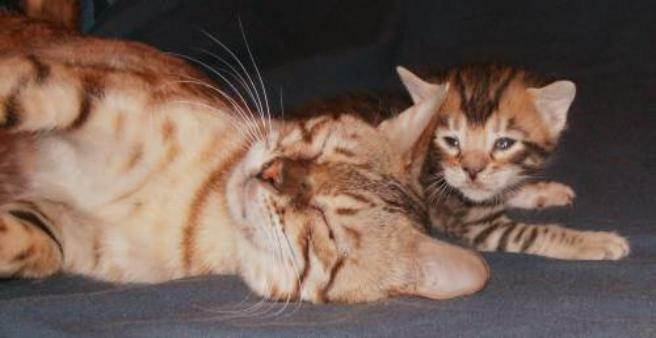 Here is Chaos as a baby with his beautiful mommy, Pilikia.